My father worked in a sugar mill in Cuba in the 1960's. He was working late one night on new equipment that had just arrived from the U.S.S.R... Che comes in the door with a group of photographers and reporters. He was appointed Minister of Industry after the Cuban revolution. They were taking tours of industrial plants all over Cuba. He asked my father what his job title was and why he was working so late. My father answered," I'm a chemical engineer and I'm working late to get the new machines going". 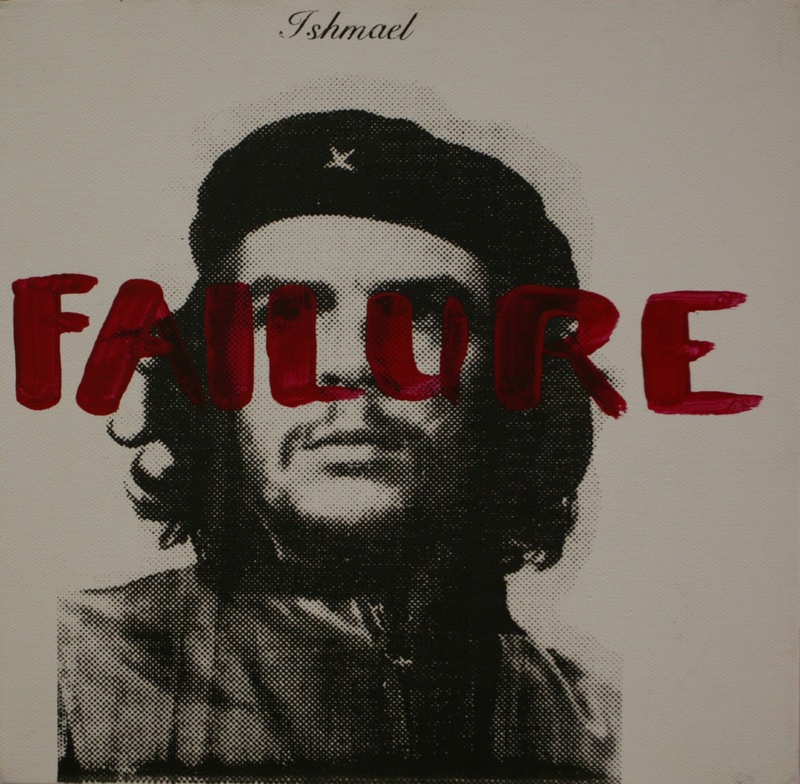 Che told my father that he liked his commitment to his job and if he had become a member of the communist party. My father dodged the question. Che then said," You're leaving Cuba aren't you?" My father dodged that question as well. Finally Che asked my father if he had any suggestions or critique for him as the Minister of Industry. My father answered bluntly," the next time that you come for a visit, bring engineers instead of reporters". Che gave him a strange look. My father told me Che Guevara was a terrible failure at his job of Minister of Industry in Cuba.